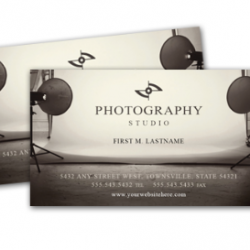 Business Cards are standard 2×3.5 in size and can be printed either single or double-sided. Paper types include Matte, Semi-Gloss, Linen or Pearl. Latest News and Updates: Please come back later. Thank you. 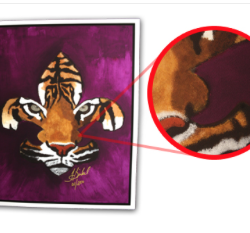 Prints, mounting and finishes: We offer many different options for you to finish off a beautiful print. 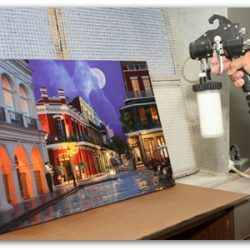 From hardboard to bevel mounting, you’ll find everything you need to give your image it’s final touch. View all options here. 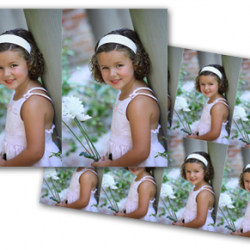 This Service is ideal for school and event photographers. 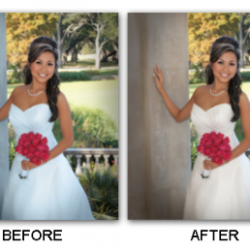 With low unit cost and free color correction, this service will save you time and money. Call customer service to get your free software key to create and save your own custom packages in the ProColor ROES program. 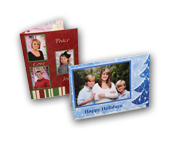 Our custom printing is the finest in the industry. Our technicians use Photoshop to enhance every nuance of your image. Burning, dodging, and layer masks are used to deliver the best possible image. 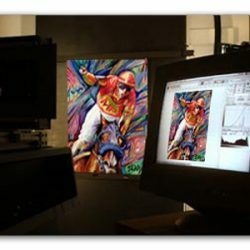 These prints are made from negatives or digital files. 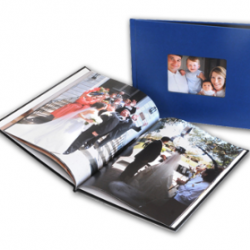 Available on Fuji Crystal Archive Paper (Glossy, Lustre, or Pearl Metallic). Our Package prints are available in whole and half units enabling you to customize your packages to suit your event.Click here to view the instructions to build your own custom packages in ROES! 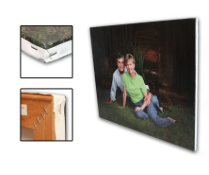 Your image is printed on Torino Matte Canvas at your specified dimensions. The canvas is then stretched and applied to our standard bars. 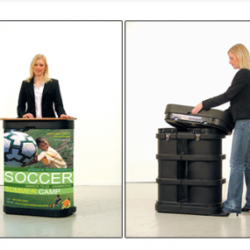 We’ve partnered with Catapult to supply you with durable, dependable and easy-to-use display systems. 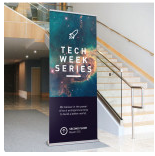 The following products have so many options and add-ons that you can have anything from a simple sign, to a custom display. Download the entire Catalog (pdf) to discover all of the products and accessories available. 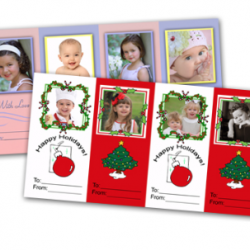 Bookmarks are 2.25×8 in size and are printed either single or double-sided. 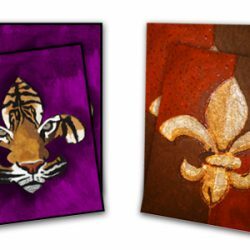 Bookmarks are sold in sets of 24 and we have school bookmarks sold in packs of 4. 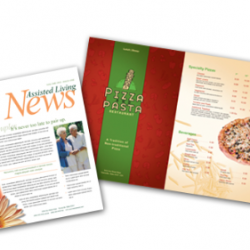 Brochures are printed on 8.5×11 paper stock and can be folded in half, or tri-folded. 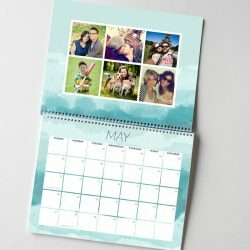 Sold in sets of 12, these can be used for just about anything, from promoting your business or specific products to creating price sheets or handouts. 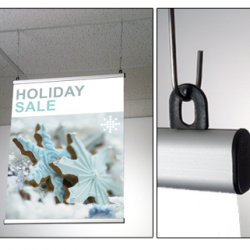 Let our Digital Art Department design and create your retail graphics for you. 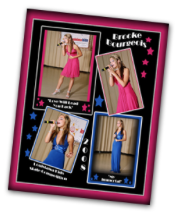 Our Posters are 11×17 in size and can be printed single or double-sided. Paper types for Posters include Matte and Semi-Gloss. 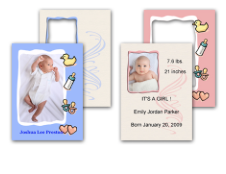 Our double-sided trader cards make for great baby announcements and senior wallet traders. We offer color options and up to 6 lines of text. Our traders come in 8-up sheets. The Senior Volume catalog is designed to give you the products you need at unbeatable prices. 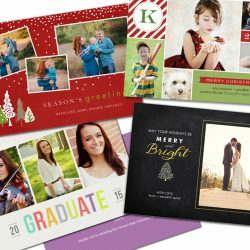 It includes regular and large print sizes, graduation announcements, specialty items, and collage templates. View all our options. 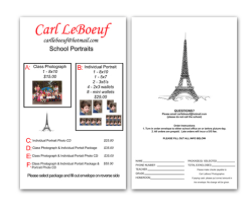 Order envelope forms can be customized for your client. 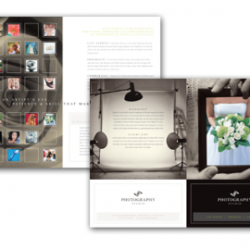 Using envelopes that are tailored to your client simplifies your workflow while also promoting your studio. We can scan your negatives with a high quality scanner to give you prints from most standard size negatives. View all our options. 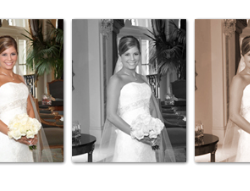 With low unit cost and free color correction, this service is the best value in the industry. 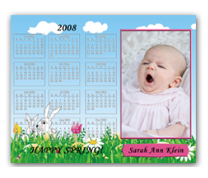 You will find a variety of sports templates, along with unit printing, and specialty items. View all our options.